Corruption is nothing new to the labor movement. During the 1950s, after years of influence from organized crime families and others, the Senate Select Committee on Improper Activities in the Labor or Management Field — popularly known as the McClellan Committee and famously led by Robert F. Kennedy — uncovered rampant corruption through the movement. Chief among Kennedy’s many targets were five major unions: the Bakery and Confectionary Workers, the Allied Trades Union, the International Union of Operating Engineers, the United Textile Workers, and of course, Jimmy Hoffa’s Teamsters. After three years of investigations, the Committee ultimately concluded that organized crime influences were draining the movement of more than a billion dollars each year. While Jimmy Hoffa’s story is the most widely known, it is only one among many uncovered during the McClellan Committee’s extensive investigation. The Committee’s findings reverberated across the entire movement. Faced with mounting pressure from Congress, the AFL-CIO Executive Council’s Ethical Practices Committee pursued its own investigations of the Distillery Workers union and the United Auto Workers union, among many others. Despite mixed support from labor leaders, Congress passed the Landrum-Griffin Act in 1959. 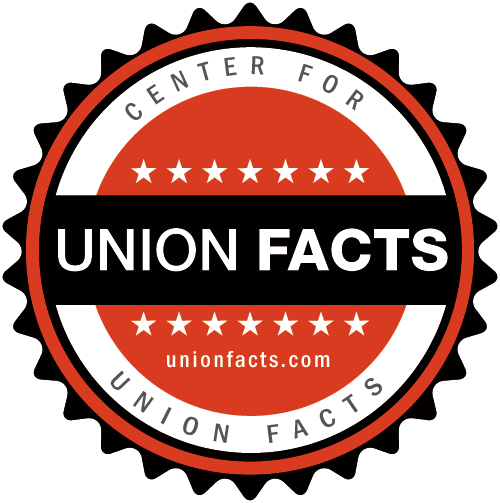 The Act, which is officially titled the Labor-Management Reporting and Disclosure Act (LMRDA), established a bill of rights for union members, requirements for disclosing union financial and employment information, mandates for putting subordinate unions into trusteeship, guidelines for conducting union officer election, and most importantly, provisions for securing the fiduciary responsibility of union officers.